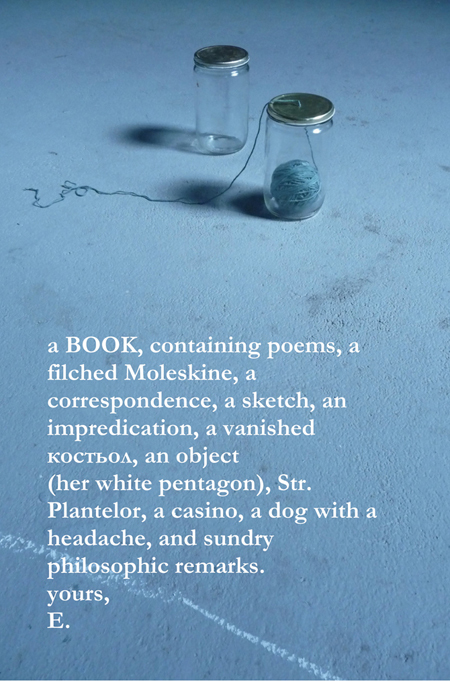 We'll be thrilled to host Concordia professors Charles Acland and Marc Steinberg for the launch of their two books on Wednesday March 11th and then we are delighted to have Montreal-based poet Erin Mouré launching her new poetry book from House of Anansi, The Unmemntioable, on Thursday April 12th. Acland and Steinberg bring us two ground-breaking studies of popular culture. Each volume chronicles a previously untold tale, and expands our understanding of our contemporary popular media environment. 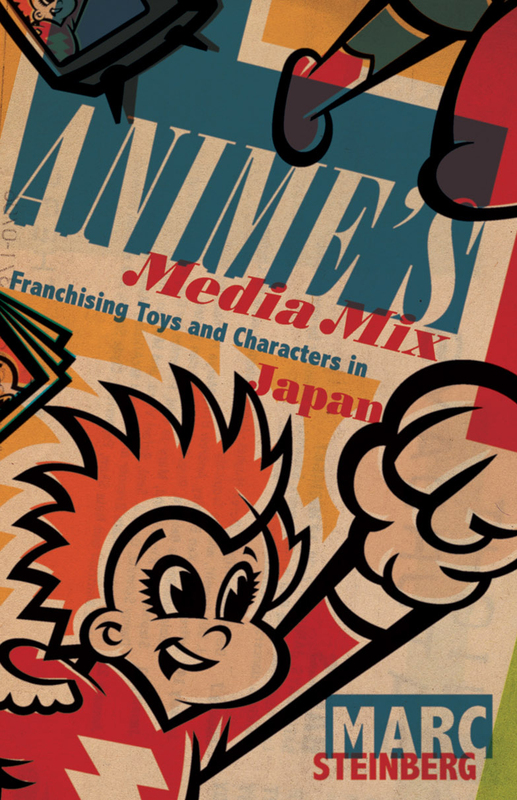 InAnime’s Media Mix: Franchising Toys and Characters in Japan, Marc Steinberg shows that anime is more than a style of animation; it is a Japanese mode of consumer and industrial convergence that has had a major impact on today’s media practices worldwide. 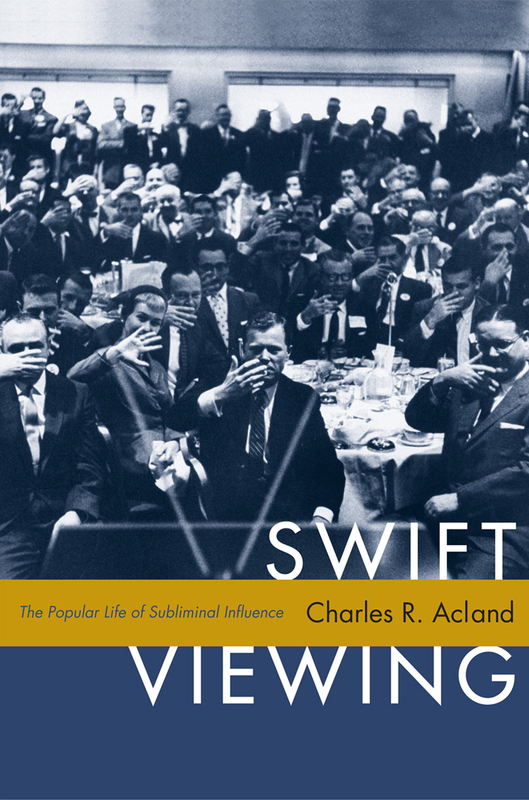 In Swift Viewing: The Popular Life of Subliminal Influence, Charles Acland reveals the secret story of “hidden persuaders,” showing how an obscure concept from psychology became a mainstream belief about manipulation in an age of media clutter. This book-length poem delves into the fraught history of war, loss, and emigration from Western Ukraine. The unmentionable is love, of course. But in Mouré's poems, love is bound to a duty: to comprehend what it was that the immigrants would not speak of. Now they are dead; their children and grandchildren know but an anecdotal pastiche of Ukrainian history. Only the chatter of the leaves remains of their presence. What was not spoken is sealed over, unmemntioable. There is no one left to contact in the Old Country. Can the unmemntioable retain its silence, yet be eased into words? Award-winning Montreal-based poet and translator Erin Mouré will be on hand to read from her book and talk about her work.